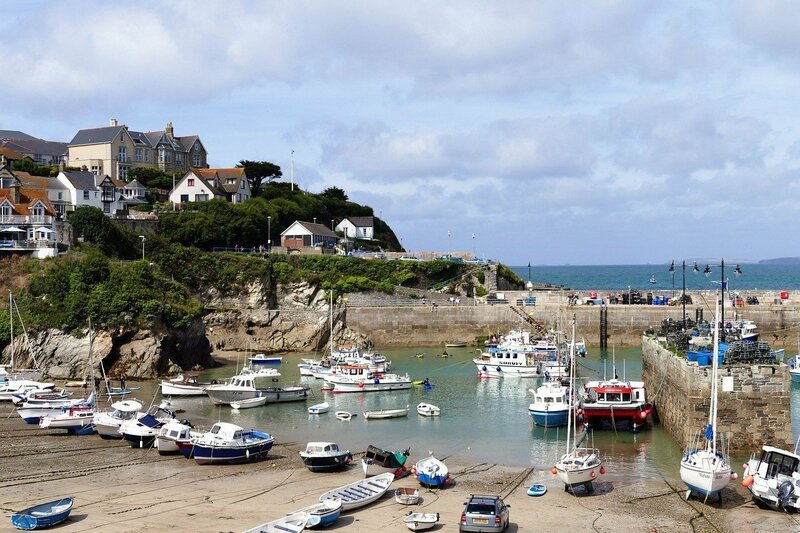 Newquay is a lively and exciting seaside resort town that has loads to offer everyone who comes here. From stunning beaches and the most visually amazing coastal scenery, to great paces to relax with good food and nice drinks and lively nightspots for you and your friends to party the night away. 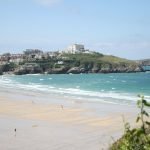 Newquay’s coastline boasts seven miles of soft, golden sand and is also hosts UK’s number one waves for surfing, attracting people of all ages and interests. There are many places to stay and you can choose from high-class resorts, cottage getaways and also plenty of budget surf lodge and hostel options. Click here for more advice. 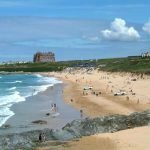 Newquay has so much to offer, in particular, the many famous beaches which offer many activities including the full range of water sports. You can also explore the cliff tops and take some breathtaking coastal walks. As a main hub of tourism, as you’d expect, there are many attractions in town or close by. These include Newquay Zoo, Trenance Leisure Park, Waterworld, Blue Reef Aquarium and the iconic Eden Project. There are also many other activities ranging from paintball to go-karting and quad-biking for the more adventurous. 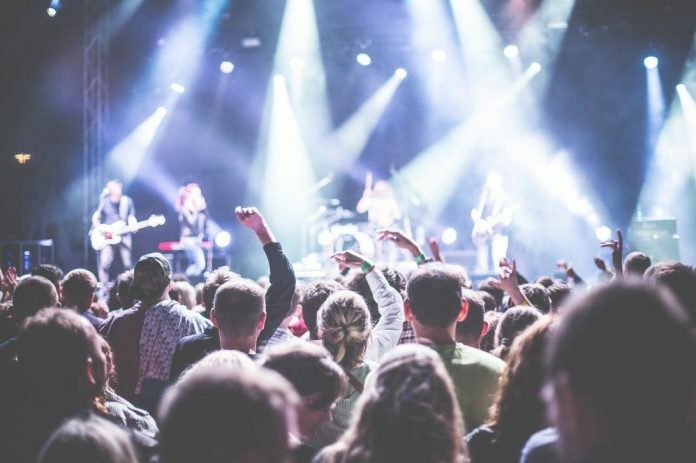 If you enjoy dining out and a lively nightlife, Newquay has that too. There are many great places to eat, from fine dining to ice cream shops. They provide a wide range of food including international favourites and local delicacies. In the evening, there are many bars in the area so you can spend the night hopping from spot to spot. Newquay often features many famous DJ’s, and is a hot spot for stag dos and hen parties. 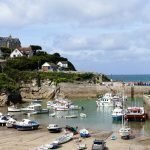 Newquay was originally most well known for it’s fishing industry but the town these days, crafted by the actions of the Atlantic Swell and the warming Gulf Stream, is now Cornwall’s most popular and liveliest holiday resort and is renowned for surfing and nightlife. We’ve put together a brief guide to Newquay’s history here. 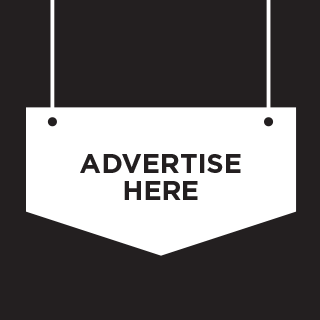 For more information about Newquay, you can visit the official tourism board website. There’s also a handy guide to the top things to do, over on the ever-popular TripAdvisor website. You can find a detailed weather forecast over on the Met Office Website. 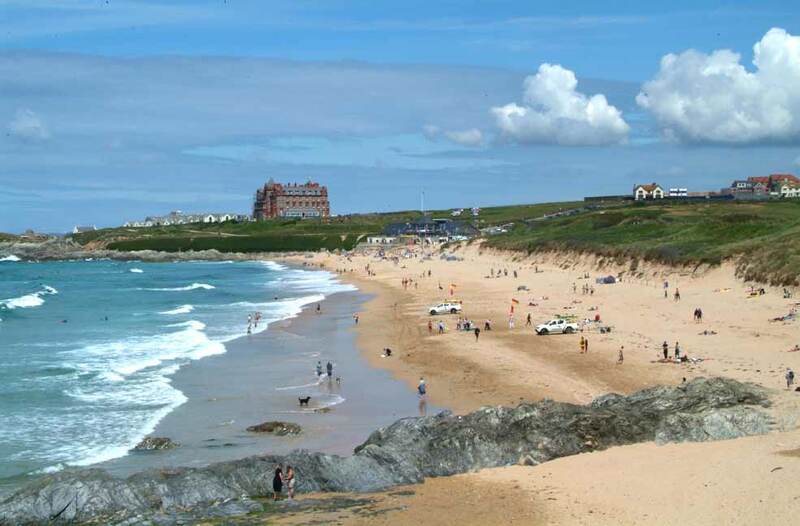 Newquay has the ideal location in the centre of the north coast of Cornwall. The easy access to the A30 making it an ideal touring centre for the county. For more detailed information on Travel to Newquay, please click here.